To spend more time with family and friends? A trial or permanent retirement? An alternative succession plan? Peace of mind when an emergency leave of absence is necessary? To continue to own the business, but not operate it? If you already employ a general manager, are you taking advantage of what she or he can provide to you and your business? Do you trust them enough to let them do the job as it is designed to be done? Do you give them the responsibility and the authority to do what is in the best interest of the company? Many of the GMs I meet are either owners’ assistants operating in a “gopher” role or line supervisors with an overblown title. In both situations, the staff is well aware that the power lies elsewhere — strongly in the hands of the owner. 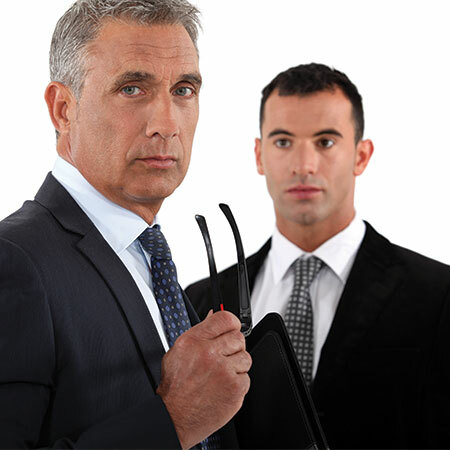 These roles may serve a valid purpose, but they are not general manager responsibilities. A fully functioning GM is a huge asset to a business that has the profit level sufficient to support the position. When the daily operations have a strong manager, the owner is freed to be a more effective entrepreneur who can build a more profitable business that fulfills a grander vision. Or, on the opposite end of the spectrum, in the case of owner burnout, a GM can provide confidence to take much needed time off. Between these two alternatives lie many benefits.